Have you been procrastinating about taking the a step into the Dentist office? Maybe you’re considering Cosmetic Dentistry or Teeth Whitening and you have some questions? Maybe you just need some good advice on good dental habits? 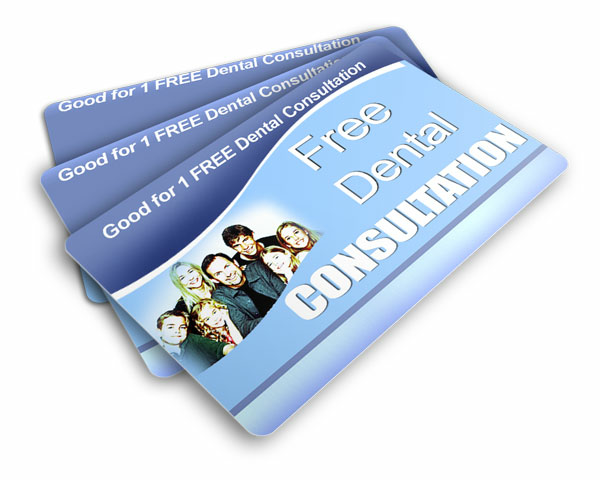 Regardless of the situation, the FREE, No Obligation Consultation is the best first step. Simply complete the form below and we’ll instantly send you a FREE Consultation Certificate in your email, that you can use anytime. Look forward to seeing you soon! PS. Once you get the certificate in your email, if you have any questions, the phone and email is at the bottom of the email.